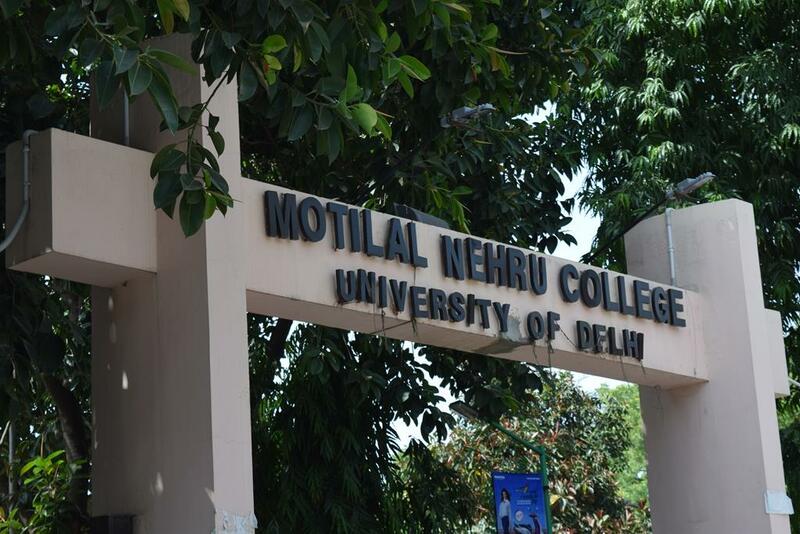 Established in 1964 in a small government school building, Motilal Nehru College, today is one of the largest constituent colleges of University of Delhi. 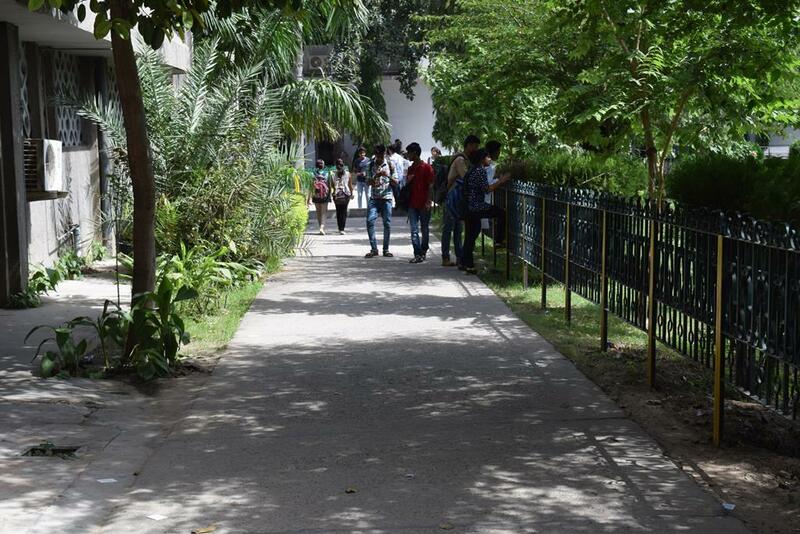 It was moved to its present day location at South Campus of University of Delhi in 1989. 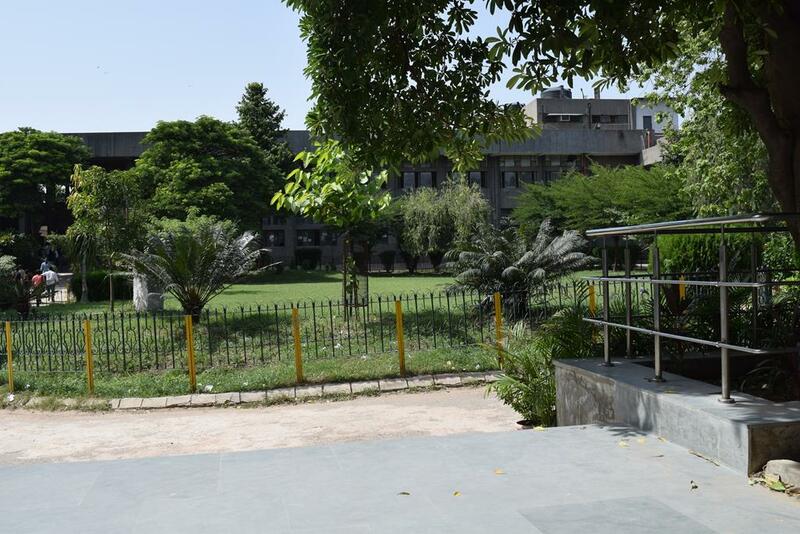 The college currently has over 3000 students- coming from all parts of India, on its roll and it recently celebrated its Golden Jubilee in 2014. 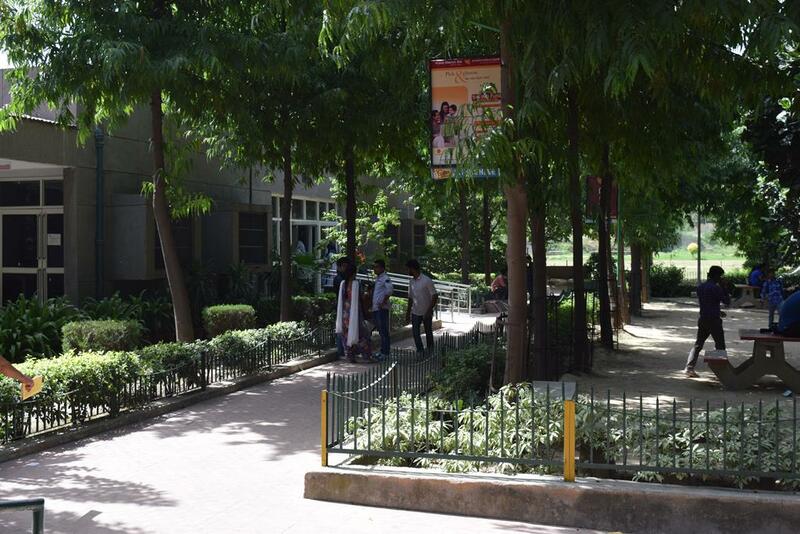 The college has a technology enabled and environment friendly infrastructure. Wide range of courses are offered in all three major disciplines- Arts, science and Commerce. Students can also avail scholarships that are granted by the governing body to six students selected on the basis of academic excellence in university examinations. 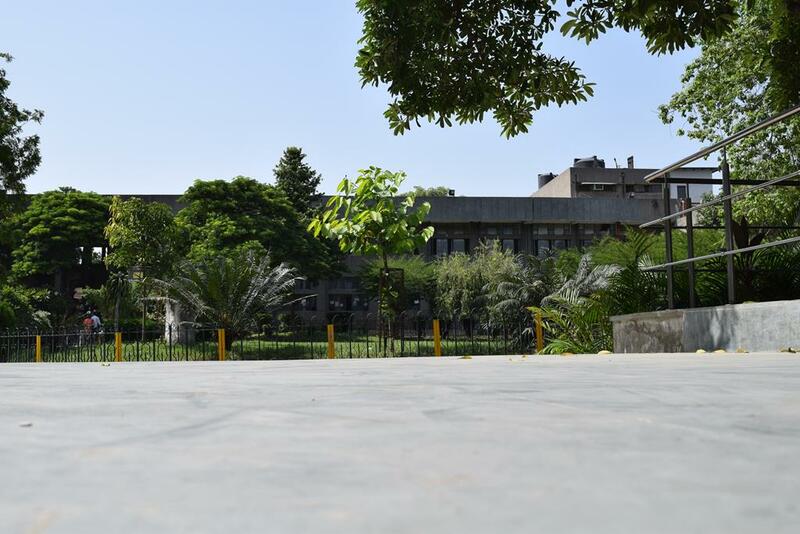 Situated at the prime location in the South Campus of University of Delhi, the college is a hub for enormous student activities. 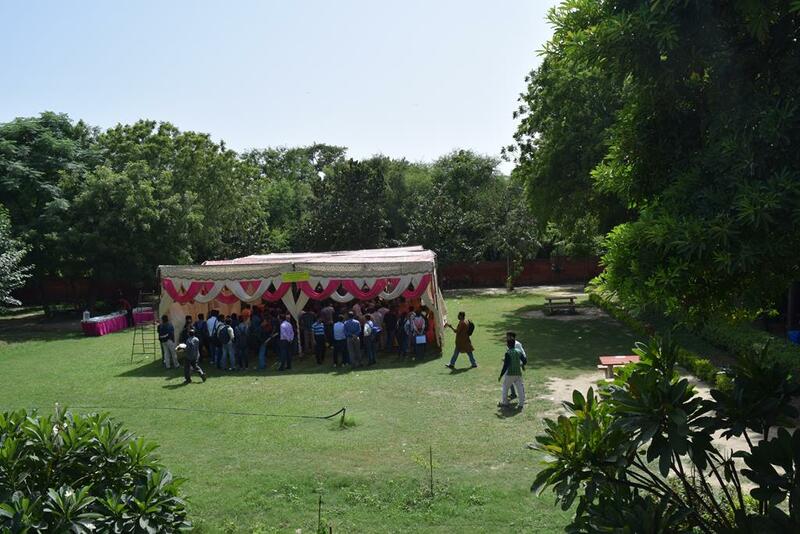 An annual economics festival and a cultural festival is organized within the college. With all the pros, this college undoubtedly offers a fun-filled and a satisfying experience. Candidate must have passed 10+2 examination from a recognized board with minimum 97% marks & there will be a relaxation of 2% for girls. 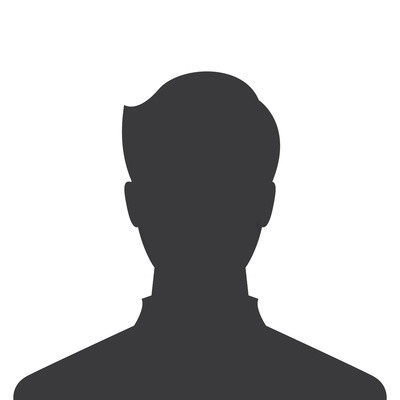 Candidate must have passed 10+2 examination from a recognized board with minimum 82% marks. Candidate must have passed 10+2 examination from a recognized board with minimum 75.5% marks. Candidate must have passed 10+2 examination from a recognized board with minimum 93.5% marks. Candidate must have passed 10+2 examination from a recognized board with minimum 87.5% marks. Candidate must have passed 10+2 examination from a recognized board with minimum 92.5% marks. 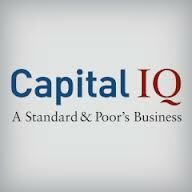 Candidate must have passed 10+2 examination from a recognized board with minimum 54.5% marks. Candidate must have passed 10+2 examination with PCM group from a recognized board with minimum 90% marks. Candidate must have passed 10+2 examination with PCM group from a recognized board with minimum 93% marks. Candidate should have completed his her graduation from a recognized university with minimum 55% marks. The college provides both bachelors and masters courses. 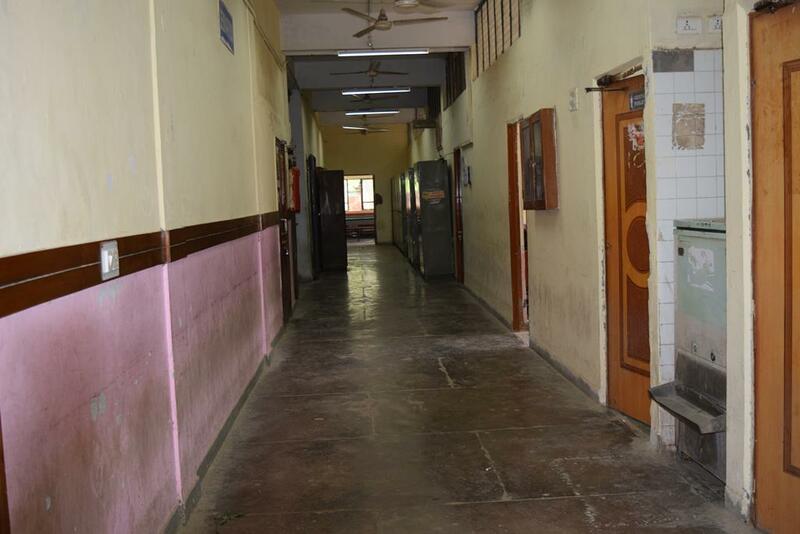 The college also has hostel facilities for the students. The commerce faculty is highly renowned. 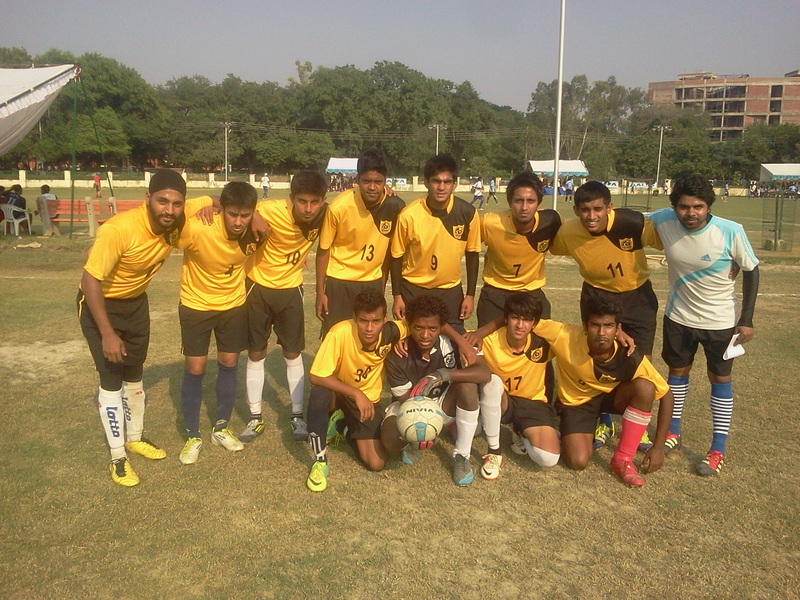 The college has different societies and sports facilities as well. Classrooms with modern facilities. Laboratory and a central library as well. It’s a good college but requires some improvements. 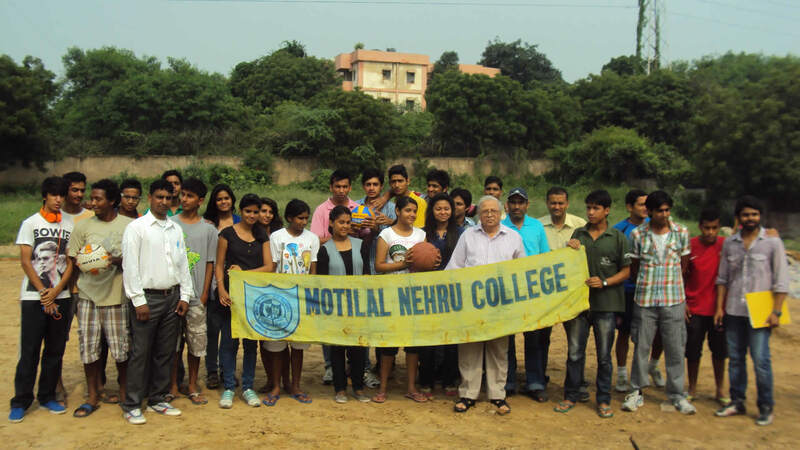 Motilal Nehru College is situated in the heart of the South Campus and is quite accessible to Satya Niketan, i.e. a cool hangout place for all students of the area. 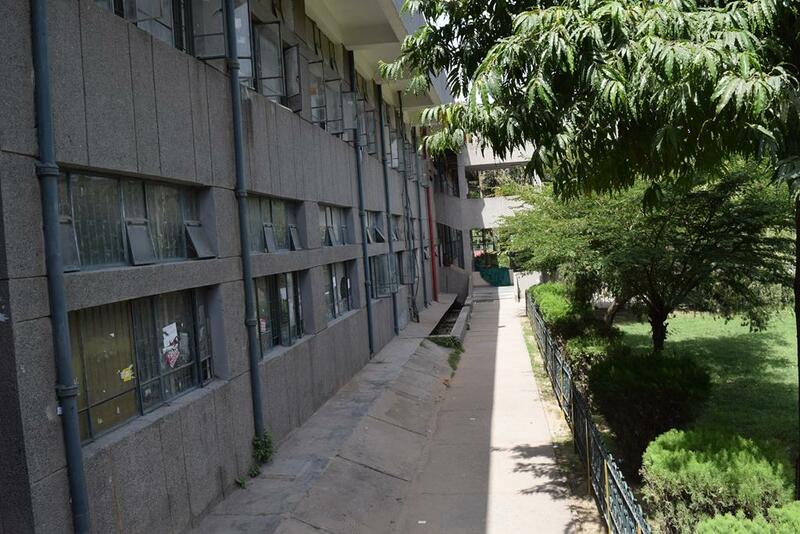 The Infrastructure is really good for a DU College and the highlight is the HillRock view near the Canteen where students love spending hours chilling and enjoying a-full Campus view. ECAs are pretty average but the Canteen is good. The only bad part about this College is the crowd, which, in most people's views is HORRIBLE. 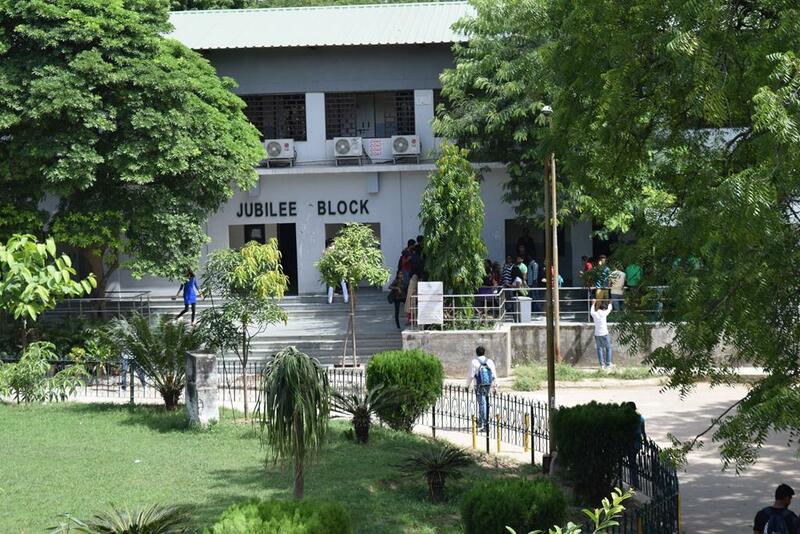 Motilal Nehru College offers a vast range of courses in various streams like Arts, Commerce and Sciences. It charges the lowest fees in the whole university. 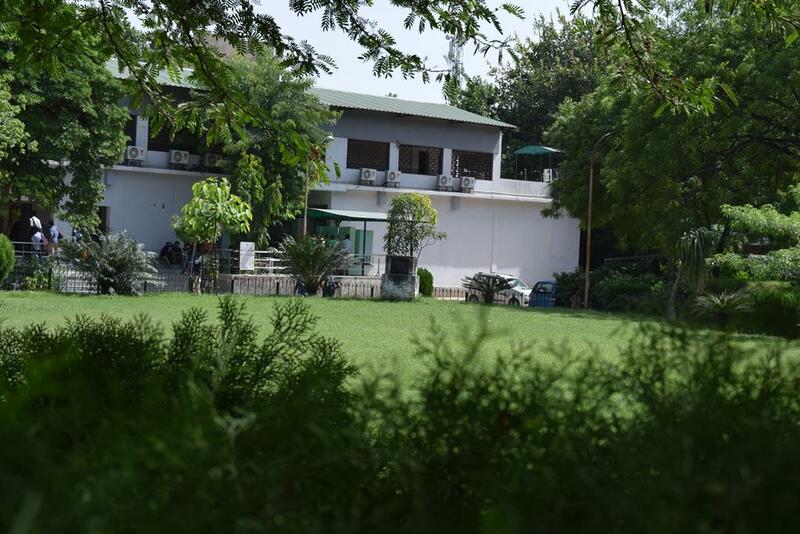 The vast number of credible societies and the cheap canteen are the main source of fun and frolic inside the campus. It has a football field and beach volleyball, volleyball and basketball courts respectively. 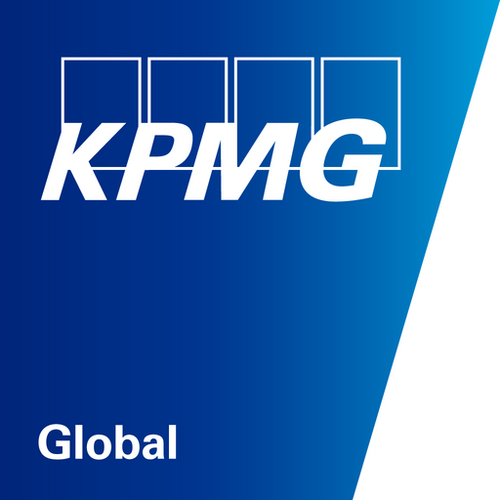 It's students are placed in companies like E&Y, KPMG, India bulls, Bluegape. 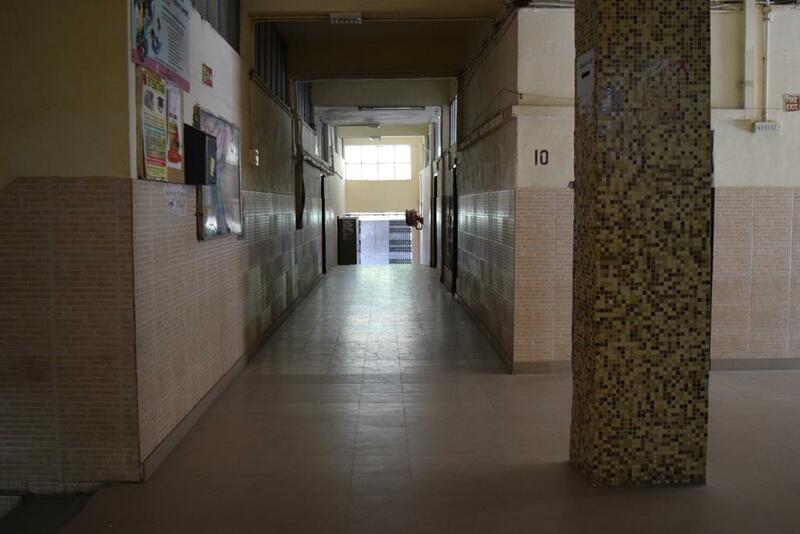 The Satya Niketan market in its affinity is the hotspot for students.